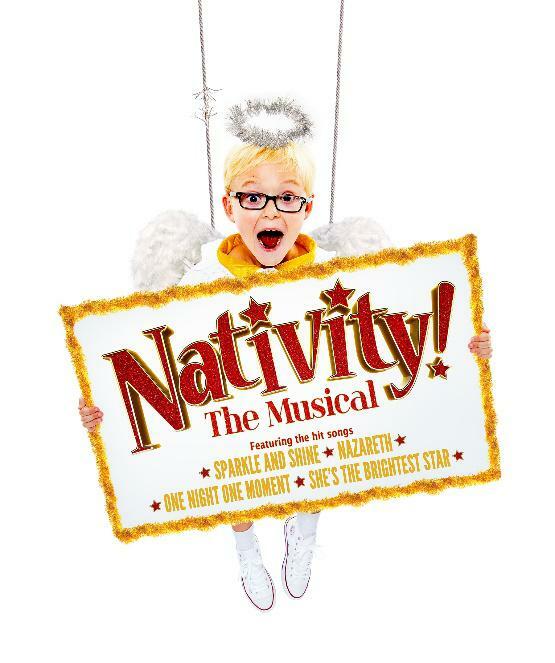 Promo: Casting for Nativity the musical 21- 25 November. 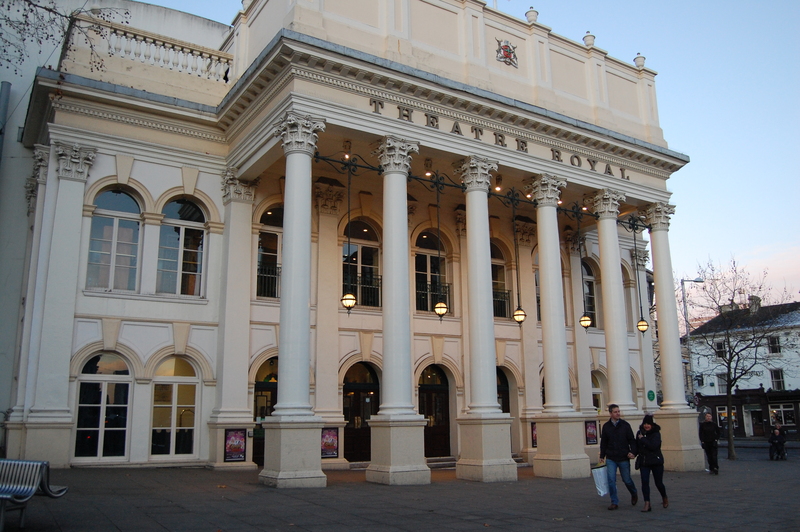 Nottingham Theatre Royal. – East Midlands Theatre. The producers of the smash-hit ‘NATIVITY! 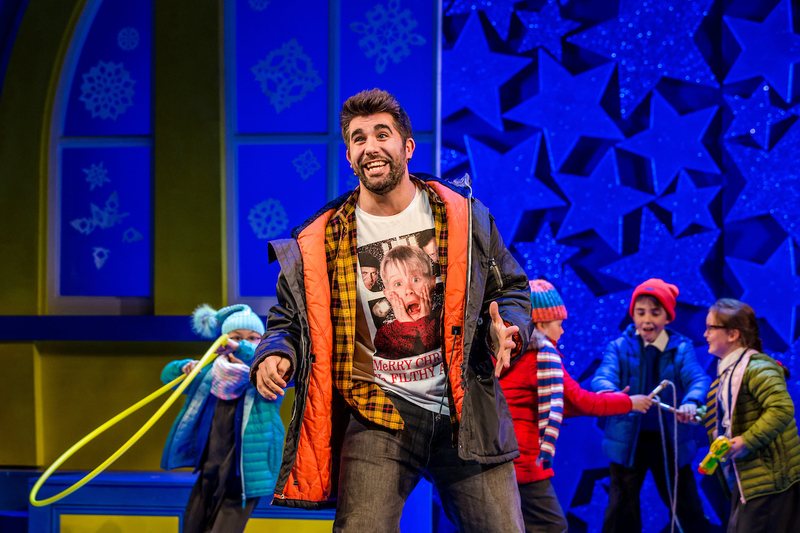 THE MUSICAL’, are thrilled to announce the return of Simon Lipkin as the hilarious ‘Mr Poppy’ after delighting critics and audiences in the show last year. 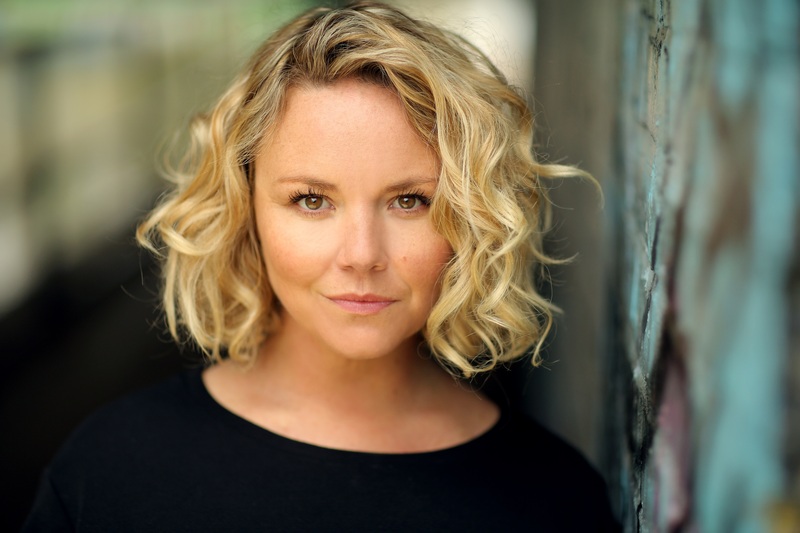 Joining Simon will be Charlie Brooks in the role of ‘Hollywood Producer’ when the show visits the Theatre Royal Nottingham from Wednesday 21 to Sunday 25 November 2018. 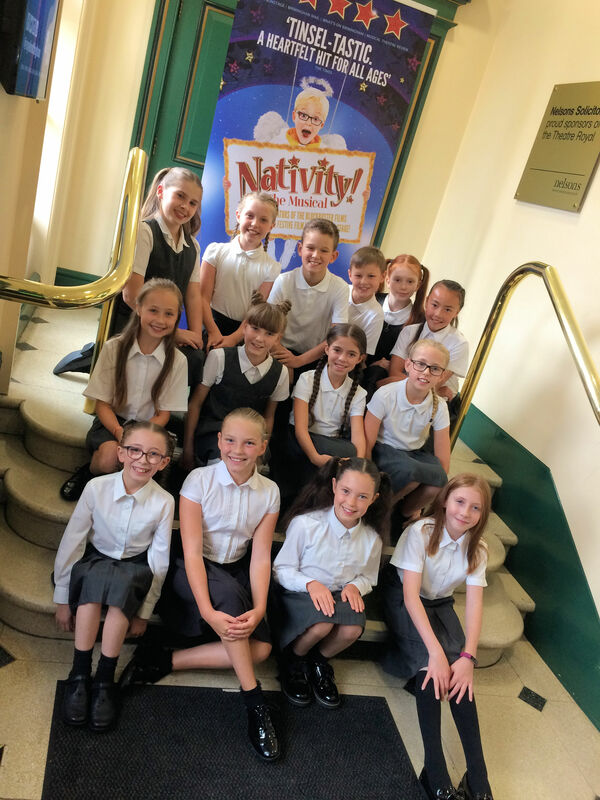 More details on the tour are here www.nativitythemusical.com. Scott Garnham will play ‘Mr Maddens’ and Ashleigh Gray will play ‘Jennifer Lore’. Joining them will be Andy Barke, Andy Brady, Jamie Chapman, Jemma Churchill, Gary Davis, Kade Ferraiolo, Ashleigh Graham, Helena Pipe and Oscar Conlon-Morrey. Simon Lipkin played ‘Nicky’ and ‘Trekkie Monster’ in the original London cast of “Avenue Q” at the Noël Coward Theatre. His other West End credits include “Guys and Dolls” at the Phoenix Theatre, ‘Lonny’ in the original London cast of “Rock of Ages” and ‘Barlow’ in “I Can’t Sing” at the London Palladium. Simon will also star in Nativity Rocks’ the fourth film in the Nativity series which is released in November. Charlie Brooks is best known for playing ‘Janine Butcher’ in BBC one’s ‘EastEnders’. She won the 2011 Christmas special of BBC one’s ‘Strictly Come Dancing’ and the twelfth series of ITV’s ‘I’m A Celebrity…Get Me Out Of Here’. Her previous theatre credits include ‘A Streetcar Named Desire’ at the Leicester Curve Theatre, ‘Beautiful Thing’ at the Arts Theatre and on UK tour and most recently starred in the World Premier of ‘Monogamy’ at London’s Park Theatre. Scott Garnham’s previous theatre credits include the UK Tour of ‘Billy Elliot The Musical’ and the West End productions of ‘Les Misérables’ at the Queen’s Theatre and ‘I Can’t Sing’ at the London Palladium. Ashleigh Gray is most known for playing the leading role, ‘Elphaba’ in “Wicked” in the West End and on UK Tour. Her other theatre credits include “Vanities” and “Cool Rider”. The adult company are joined by the following children aged 9 – 12 from across the Midlands as the pupils of ‘St Bernadette’s School’; Ami Bakayoko , Evie Bennell-Low, Niamh Brady, Demi Delord, Joseph Duffy, Tommy Gallagher, Alexander Hogg, Kheiri Isaac-Osmani, Betsy Jiggins, Ben Lee, Marlie Olivia Love, Harry Martin, Joshua Millard-Lloyd, Jasmine McKenna, Amy-Louise Mulhall, Celie Newman, Gerald Ngwenya, Lyla Peters, Katelyn-Janet Rollason, Aston Sidwell, Nicholas Vakis and Angeli Yunesse Sagala. Following hugely successful open auditions, the following children aged 9-12 from the Nottingham area will star as students of ‘Oakmoor School’: Lotty Rachel Bricklebank, Milagros Vargas Brock, Eloise Groom, Nuala Peberby, Amelia Marchant, Porsha Hoyland Lau, Maisie Marsh, Lilia Day, Felicity Holman, Elliott Boothroyd, Harriet Embery, Rudi Gaunt, Lottie Venskus, and Emily Wilson. NATIVITY! 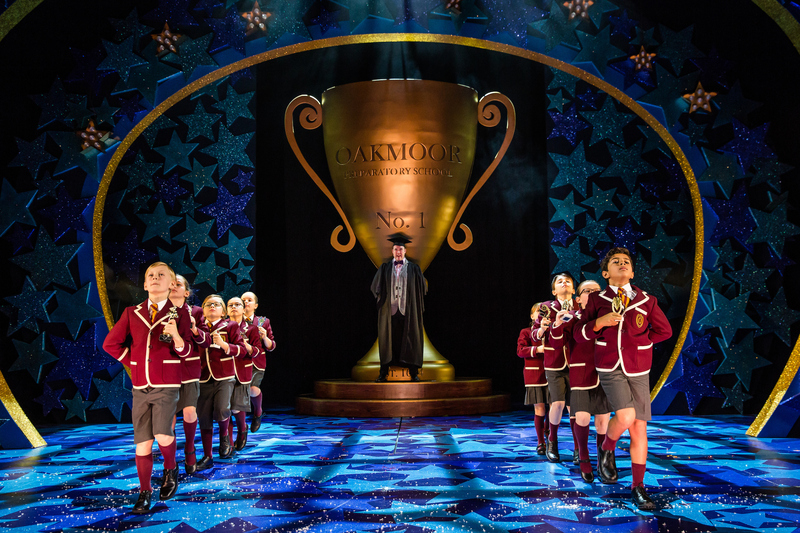 THE MUSICAL will first open at The Belgrade Theatre, Coventry on Tuesday 23 October 2018 and will then visit Liverpool, Glasgow, Milton Keynes, Nottingham, Edinburgh, Oxford before finishing the tour at The Eventim Apollo, Hammersmith from 19 until 31 December. Promo: Casting for Nottingham Playhouse Kindertransport.